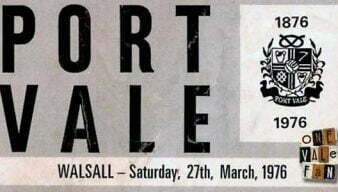 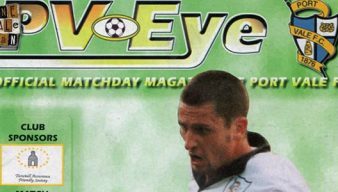 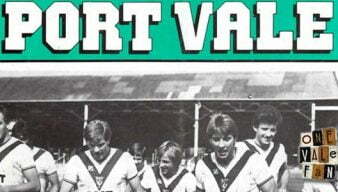 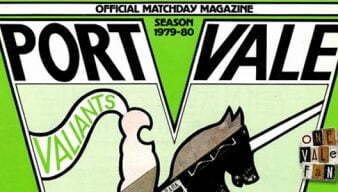 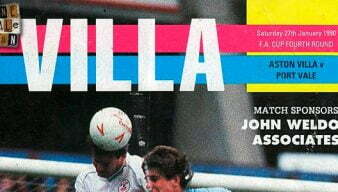 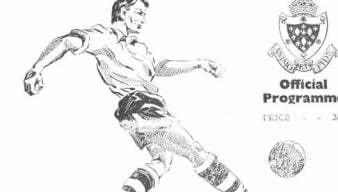 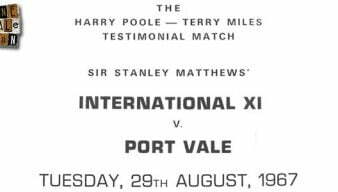 OVF reviews a wide selection of Port Vale FC matchday programmes, covering a period of over 50 years. 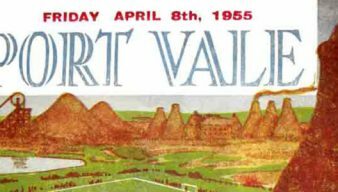 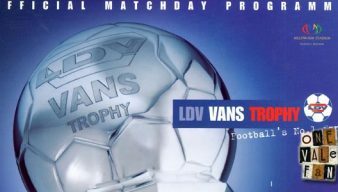 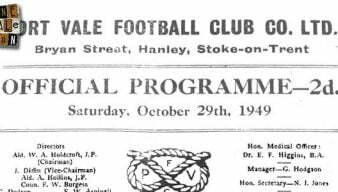 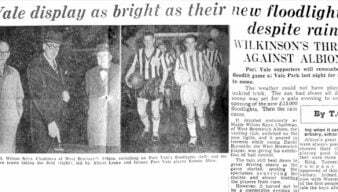 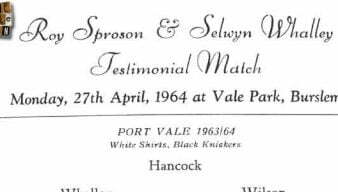 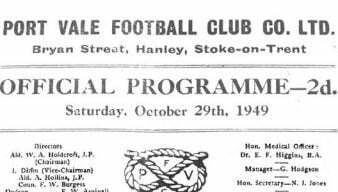 Thanks to Stuart Dean, we’re delighted to reproduce this pre-Vale Park programme which features Vale’s match against Brighton and Hove Albion. 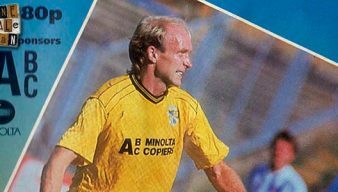 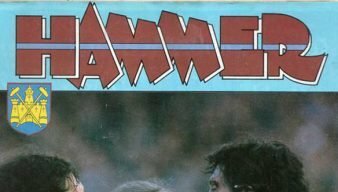 We take a leaf through the pages of a 1989 programme for the Littlewoods Cup second round game between Port Vale and Wimbledon. 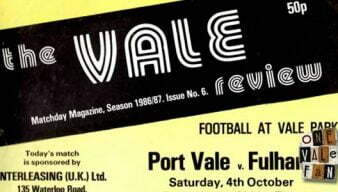 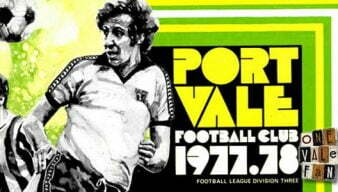 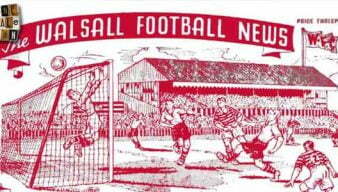 Our latest leaf through a vintage Port Vale programme takes in Port Vale’s game against Walsall in March 1976.